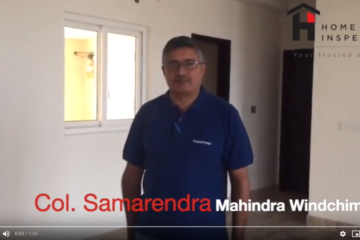 Watch this 5 star testimonial from Col. Samarendra of Mahindra Windchimes where he explains how he was delighted by HomeInspeKtor. 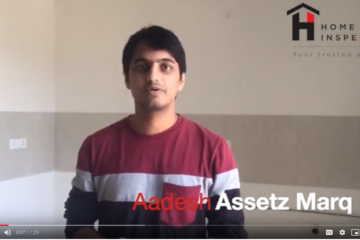 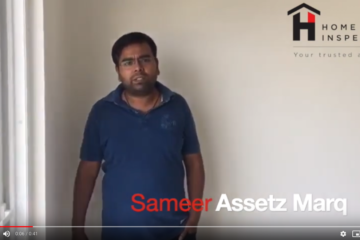 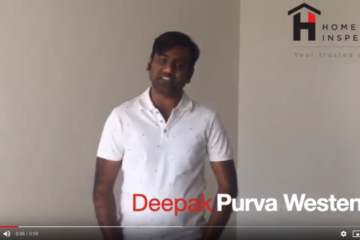 Watch this 5 star testimonial from Deepak of Purva Westend where he explains how he was delighted by HomeInspeKtor. 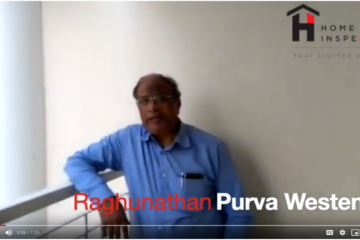 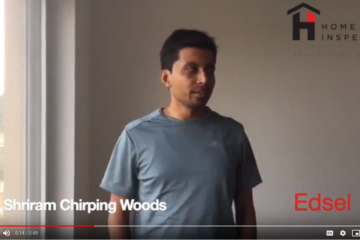 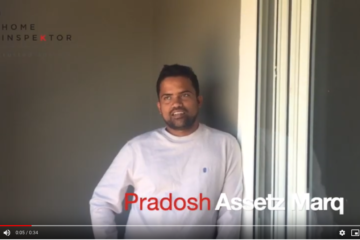 Watch this 5 star testimonial from Raghunathan of Purva Westend where he explains how he was delighted by HomeInspeKtor.